Whether you are in need of a Sellers Representative, or a Buyers Representative, THE BLOMSTER TEAM is an expert in the Real Estate Market. We bring a wealth of knowledge and expertise about buying and selling homes. 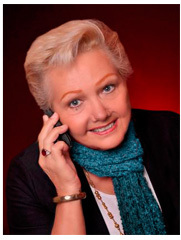 If you need to determine your properties worth and get it SOLD FAST at the HIGHEST PRICE, contact one of the top listing producing agents, KAREN BLOMSTER, at 813-293-6919. 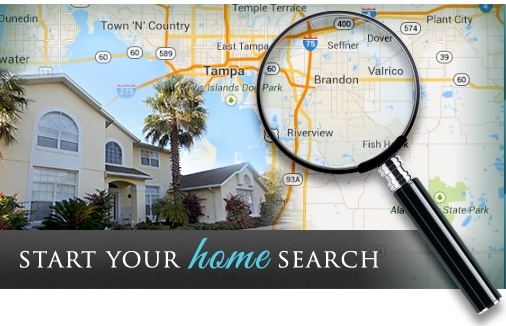 If you are in the Tampa market to purchase a home and want someone who will work with you from finding your home, writing the contact and following through to the closing, contact a TOP-NOTCH BUYERS AGENT, EVELINA PHILLIPS, at 813-810-7001. It's not the same everywhere in Tampa FL, so you need someone you can trust for up-to-date information.We are eager to serve you. We appreciate the opportunity to earn your business.